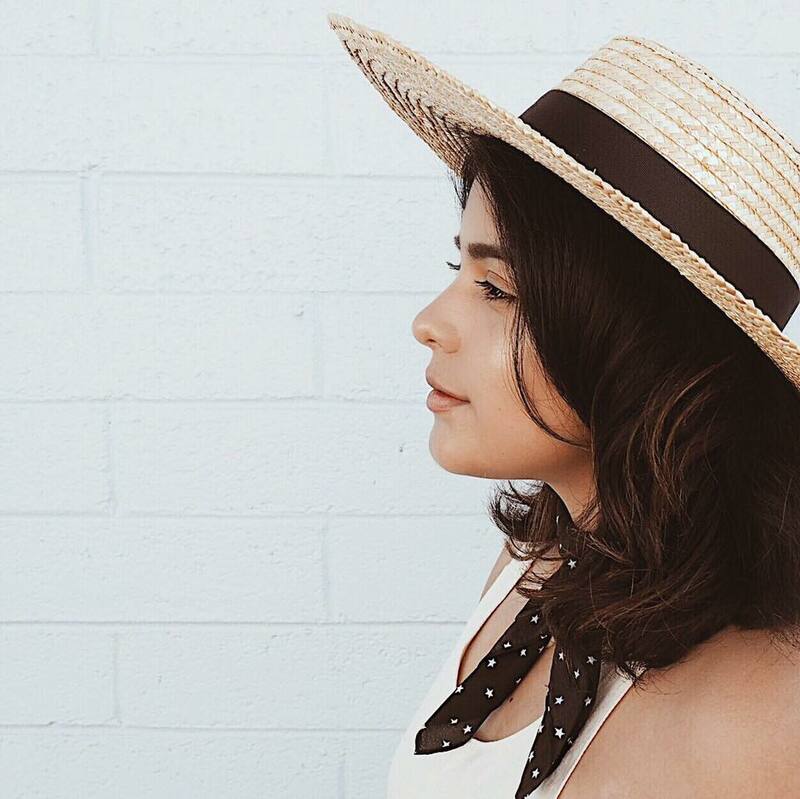 Who knew that the bandana would be the greatest fashion accessory this summer? They have started to become the new staple item to have. The bandana instantly adds a pulled together look to your outfit so I suggest scooping one up to complete your look. Here's some tips on how to style your bandana. Wear one tied around your neck like an ascot when wearing a dress and some Converse shoes it'll give your look a retro vibe. Wear a ringer tee, jean shorts and some booties with a loosely tied bandana around your neck will immediately give you some major camp vibes. You can also weave one into your braid or tie one around your bun. Also I nominated you for the Liebster Award which you can read about more in my recent blog post. Have a greday, dear!